The BL2771MG series falls under our Marine Grade category of locks. 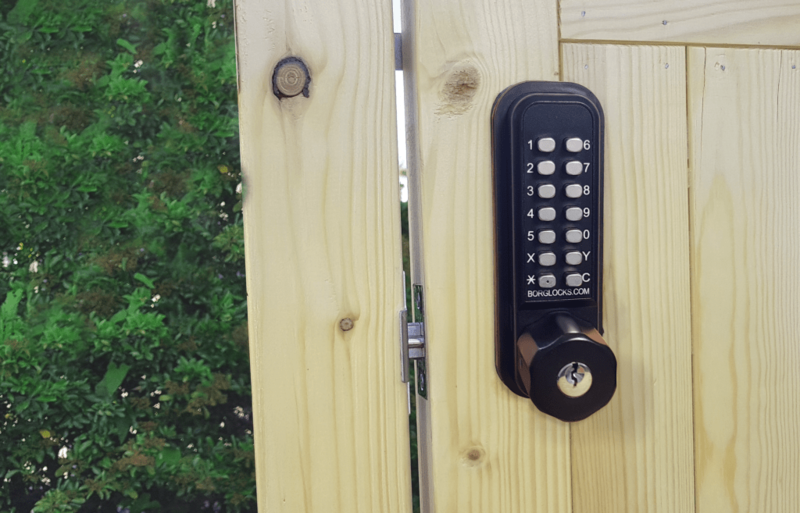 With a specialized e-plating process and fully stainless steel internal parts, the lock has undergone salt spray testing to over 1000 hours. As it comes fitted with our patented Easicode Pro coding chamber, this allows the code to be reset and changed in seconds. The BL2771MG comes with a key override, as well a marine grade variant of our 60mm tubular latch. This is a back to back model, with dual keypads. 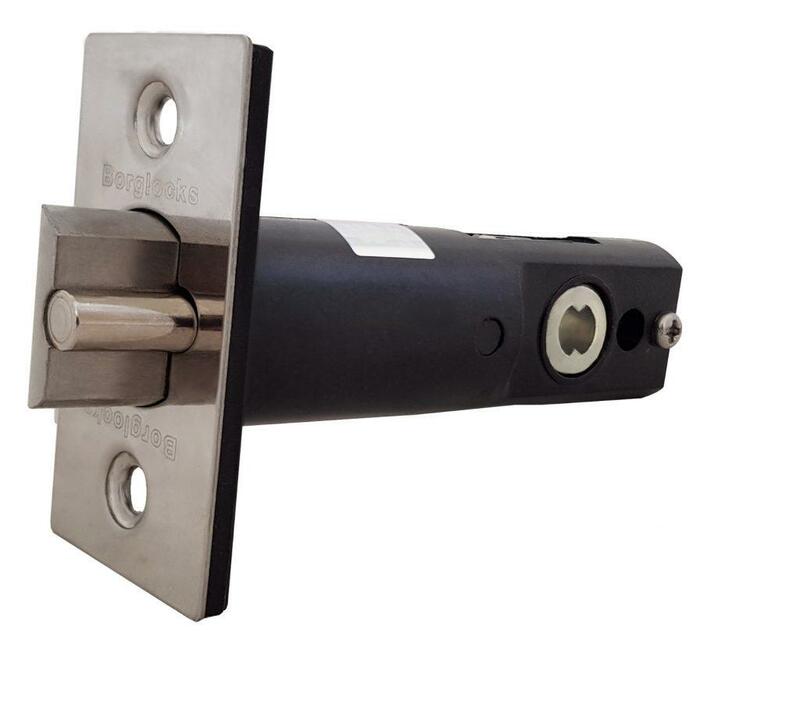 This lock comes with a anti-thrust 60mm tubular latch that is fully marine grade and made of durable materials. This is made up of two separate keypads, both working independently of one another.